ETC hires four new Vice Presidents. 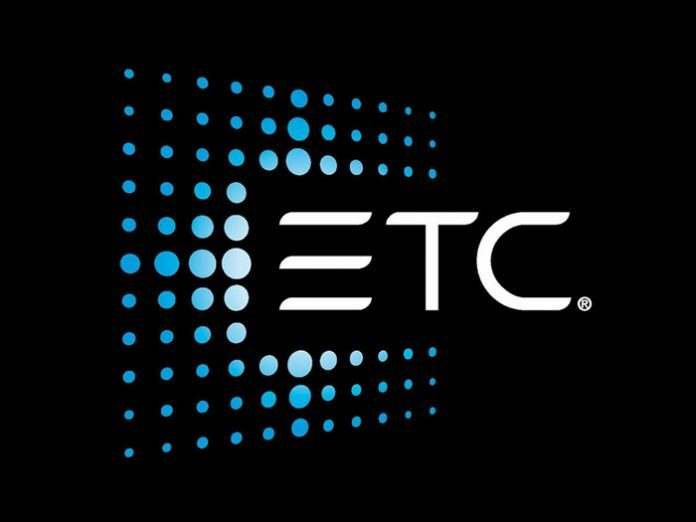 ETC, the manufacturer of lighting and rigging technology, announced the promotion of four ETC employees into Vice Presidents roles. ETC has seen consistent growth over the past several years and now employs over 1200 people in 10 countries around the globe. Jake Dunnum is the new Vice President of Commercial and Industrial Operations. Dunnum started working for ETC 18 years ago as a technical support specialist, later moved into marketing product management and most recently became the General Manager of Business Development. In his new role as vice president, Dunnum will continue his duties in business development for all ETC companies around the globe and oversee the management of the commercial and industrial companies of Echoflex and Penko. Vice President of Human Resources, Val Farace, will focus on the global employee experience at ETC. Farace joined ETC 22 years ago in the London office as a receptionist. She was later promoted to Human Resources manager of that same office. In 2004 she transferred to the headquarters building in Middleton, WI to become the Global HR manager. Durrell Ramer is the new Vice President of ETC International Operations and responsible for directing the international offices in Asia, Germany, the UK. Ramer began working at ETC in the quotations department in 1995 and was most recently the Global Customer Service and Systems Manager. Bob Tollefson has accepted the position of Vice President of Business Resources. He will oversee the business needs of the overall corporation including the IT departments as well as the facilities and quality departments on a global level. Tollefson started at ETC in 2001 as quickly moved into a management role in IT where he worked to implement business systems in each of the ETC global offices.